My nightly set up. You can find the speaker HERE. Now, I can’t be the only one who uses his/her Kindle for anything other than reading. Though sadly I wish I could get into electronic reading. The problem is I never seem to follow through with anything over 200 pages. But that’s beside the point. Except for watching the occasional Hulu or Netflix program (usually while cooking), my Kindle’s primary use is for putting me to sleep with audio books. Yet, they’re not the kind of books you may be thinking about. There’s no John Grisham giving me lawyer intrigue during my dream state. Danielle Steele isn’t lulling me with romance stories. Though I may need to try her out to get some kind of romantic action. And while I would love Harper Lee’s latest; Go Set a Watchman's narrator isn't storytelling me to sleep either. 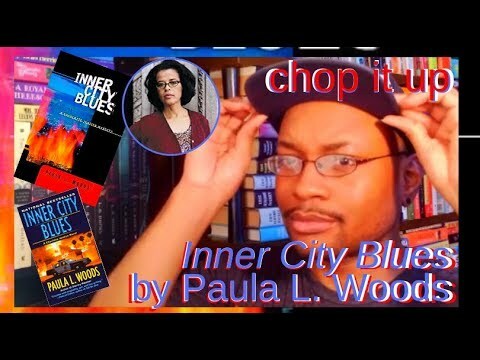 Whether it's seen as accessing the subconscious to switch better thinking thoughts into my waking/conscious state; I listen to self-help, motivational and inspirational books while winding into sleep. It started years ago when I would lull myself to sleep listening to psychic Sylvia Browne’s lectures on cassettes. I used to probe her material at a time when I desperately sought answers through self-realization. The other truth was her harsh, smoke-stretched voice relaxed me. ASMR buzzes tingled all throughout my brain at the sound of her crackly voice. I’ve never been able to sleep in utter silence. Actually, I don’t know anyone who can. So learning to listening to audio books helped me sleep. They cut the soundlessness. The darkness. Complete silence does a number of things, but the primary one is over-activating the imagination. So groaning pipes become ghosts. Popping wood becomes approaching footsteps. But a storyteller with just the right narrative voice relaxes like no other. Louise Hay changed my life back in 2011. You can click on the LABEL at the bottom of the post to see whatever other post to understand why and how. Nonetheless, without a doubt her material/audio books dominate my Audible library. 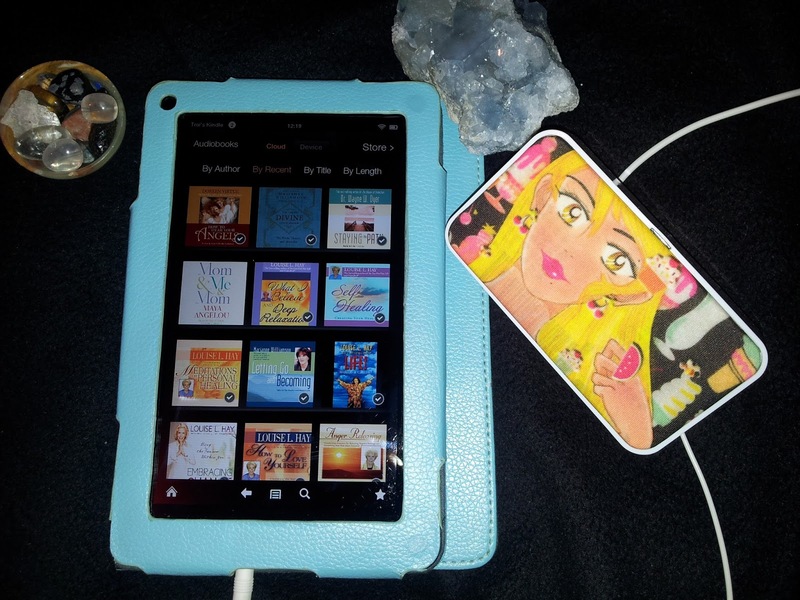 Fifteen audio books and lectures stay at my fingertips. Night after night. And even day after day. However, as it regards nights, I mostly find myself clicking on her lecture, Embracing Change to lull me to sleep. Embracing Change features Louise in her classic profession of sharing her profound–though always ecstatically simple–ideas on bettering one’s life from the inside out. Her examples emerge through her own life experiences. Such as her overcoming cancer. The abuse she faced as a child. Her divorce. And so forth. It’s soft. It’s gentle. It’s caring. It’s calmingly smooth against restless emotions. And her ideas really encourage us to release so many of the negative thoughts and afflictions that hold us back. Of course with the necessary tools and affirmations to make it happen. One can never go wrong with her. 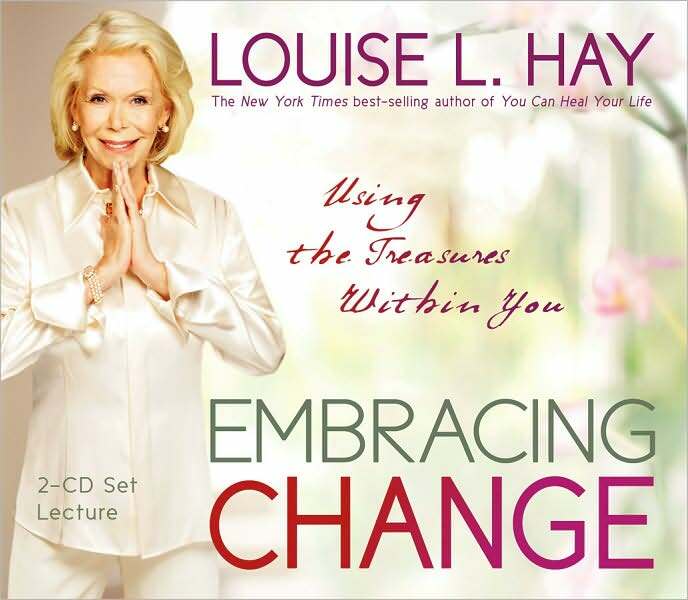 Seriously, Louise Hay has been in the self-improvement game for decades and is worth every bit of our attention. Including in our dream state. If anyone should follow or slip above Louise Hay, it’ll be Dr. Wayne Dyer. Sadly, of course, Dr. Dyer has recently passed. But his books and lessons will always remain. And one I’ve enjoyed over the years is Being in Balance: 9 Principles for Creating Habits to Match Your Desires. 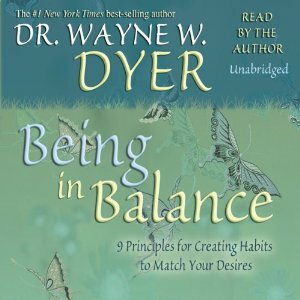 While the same can apply toward others in his field, I love Dyer for his ability to shift your thoughts and emotions into acknowledging the bigger picture. Whether it’s learning how to find asylum from the past mistakes that torture our life. Or learning how to trust ourselves and others. Dyer's teachings brings comfort in much needed spaces. No matter how many times he impresses his thoughts and share his ideas, he always provides a new or refreshed direction at approaching many of life’s struggles. Of course with the insightful tools necessary to manage the inner work involved. And Being in Balance takes the essence of the Law of Attraction on with a balanced touch between the Universe and recipient. Of course immensely refined through Dyer’s wisdom. And gentle narrative for those interested in falling asleep peacefully to his wisdom. Now this author (among other things) takes little explanation or introduction. So, we’ll just get right into what her book, Mom & Me & Mom is about. If you’ve read Maya Angelou’s autobiography, I Know Why the Caged Bird Sings, then you should be familiar with her history. Particularly the history between her and her mother. Her mother, Vivian Baxter, was certainly a character. Commanding and demanding as she was, her actions weren’t always in acknowledgment of Maya and her brother. As Vivian’s marriage grew rocky, she sent Maya and her brother away to the South to live with their grandmother. An action boiled with resentment inside of Maya. 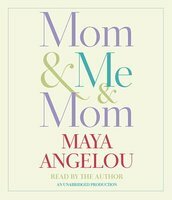 It’s in Mom & Me & Mom where Maya takes us on the road for reconciliation within her relationship with her mother. The book pinpoints the different areas of that journey, as well as what the two women walked away from that eventually brought them closer. This is easily one of my favorite audio books to fall asleep to. It’s also one that I find myself staying up in the dark listening to. Thanks for tuning in. I’ll be back with PART 2 of this list. 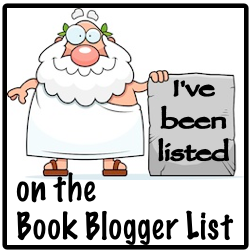 There I’ll get into my time with Marianne Williamson, Doreen Virtue, and Lisa Nichols. Share your experiences and comments below!